Marking the first time since Frisch’s Big Boy started its first drive-thru in 1939 that the chain won’t be under family ownership, the Cincinnati-based restaurant company says it’s being sold to a private egquity fund for about $175 million. 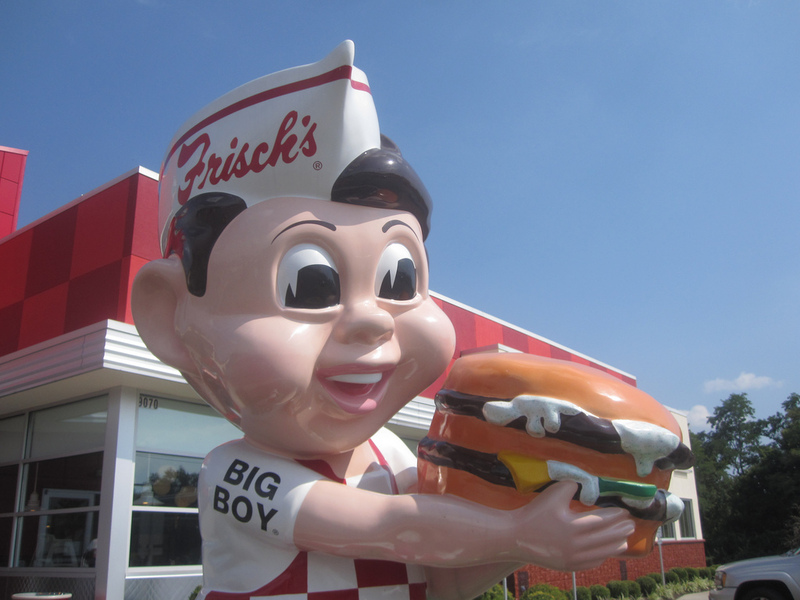 Frisch’s Big Boy — not to be confused with the other Big Boy restaurant chain headquartered out of Michigan — says NRD Partners I will buy all outstanding shares for $34 each. CEO Craig Maier said in a statement that the company is pleased to have reached an agreement that “maximizes value” for shareholders while ensuring that the chain can “continue to provide a full-service family dining experience to our guests,” said Craig Maier, Frisch’s Chief Executive Officer. Both Maier and the marketing vice president will retire, though they’ll continue on as franchisees. The deal is slated to close by the end of September. The regional chain owns about 95 family restaurants in Ohio, Kentucky and Tennessee, and has another 26 locations operated by licensees.